How to Make Bentonite Clay Face Masks at Home? Bentonite clay has been used since medieval times for keeping skin healthy, smooth and shiny. The clay is formed after decades of stone degradation, soil changes and deposition of various minerals, salts and other substances. It is compact form of variety of elements which are required by the body and are passed through cultivation of grains and vegetables. The bentonite clay has special properties which other clays do not have, when mixed with water it gains negative electric charge which when applied on skin helps in eliminating toxins, dust and other hazardous compounds. It ingredients are beneficial for skin’s health in many ways and it is efficient exfoliator of skin as well. Homemade bentonite clay face masks are easy to prepare and use. These are highly beneficial for controlling variety of skin conditions like acne, eczema etc. and also prevent blemishes from occurring. People widely use bentonite clay face masks for acne. These masks open-up clogged skin pores and shrink them. By opening blocked pores it allows sebum to flow out and prevent its deposition beneath skin which is major cause of acne or pimples. By shrinking skin pores it handles condition of oily skin which triggers acne outbreak and also promotes darker shade of skin. People suffering with overproduction of sebum and facing oily skin condition maintain their skin soft, free from acne and healthily moisturized by using bentonite clay. Use of bentonite draws toxins out of the skin and helps in relieving many other skin conditions. People suffering with poor skin health due to exposure to toxic and polluted environment or internal health issues gain healthy and glowing skin by using bentonite clay masks. Clay exfoliates skin and removes dead cells, it brings out fresh layer of cells which are healthy and keep upper layer of skin soft and shiny. Ability to remove dead skin layer and bring out layer of fresh cells makes it beneficial for removing dark spots and lightening scars. Regular use of homemade bentonite clay face masks provides glowing and radiant skin. 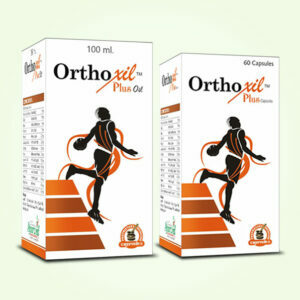 It controls age-related deterioration of skin and keeps it soft and supple. 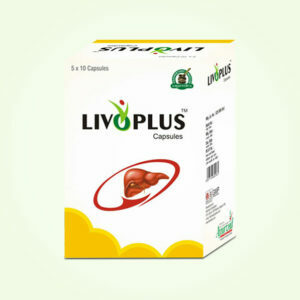 It is natural agent hence has no side effects and works for all types of skin. 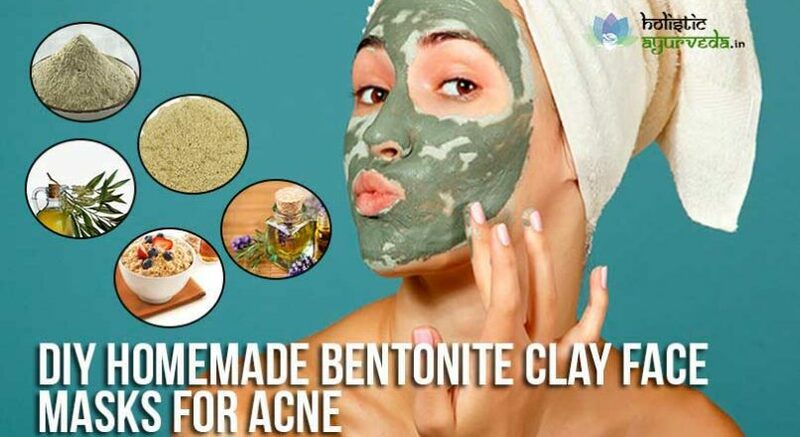 Many people use Bentonite clay face masks for acne and also use clay’s powder in place of cosmetic powders to keep face free from excess oil, sweat and dust. It is also used as toothpaste in many cultures due to its toxin absorbing and cleansing properties. Here is recipe for bentonite clay face masks for acne. Take one teaspoon each of bentonite clay, water and honey, and also take half teaspoon of powdered calendula and chamomile leaves, and few drops of lavender essential oil. Mix all the ingredients well to get a paste and wash your face with soap and water. Wipe the skin dry and apply paste with the help of fingers forming circular motion. Cover entire face and neck and leave it dry. It will dry off within short duration and wait for 15 minutes. Wash off with washcloth soaked in warm water or remove by steaming your face for even better effects. If you are having pimples cover them well with the paste and wait for extra five minutes. Do not scratch or open the pimple while applying the paste. This face mask will make skin soft, shiny and also clean by removing toxins and bacteria. It will heal existing pimples faster and on regular use will prevent future acne outbreaks. Another homemade bentonite clay face masks for acne can be made by using oats and tea tree oil. Add water, clay and oats in similar quantity to get a thick paste. Use grounded oats to keep paste smooth add few drops of tea tree essential oil. If the paste is too thick to apply you can add some extra water to make it manageably consistent. Apply over clean face and cover pimples very well. Leave for 15 minutes and wash off with warm water. 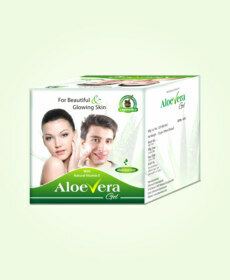 Regular use will heal pimples and prevent future outbreaks as well. Tea tree essential oil is powerful germicide which in combination with bentonite clay and oats improves skin’s shine, tone and softness as well. For homemade bentonite clay face masks to gain glowing skin there is simpler recipe. Take one or two teaspoons of clay depending upon the area you want to cover. Add sufficient amount of water to get a smooth paste or apple cider vinegar. Wash your face and wipe it dry to remove all the dirt, oil and sweat layers and apply paste forming circular motions. Cover entire skin and leave the paste for 15-20 minutes. Wash off with plain water if you have normal skin or with warm water if you have oily skin. 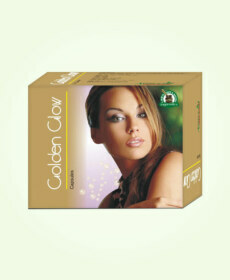 It will provide instant glow and on regular use it will improve skin’s tone by removing dark spots and tans.